Well hello! There is a teeny tiny cafe in town and it is right down the lane. Mooroolbark regulars will know it as the lane between the bakery and the nail salon, basically in the Coles carpark. Once you have found it - the aroma of good coffee should give it away - you won't forget where it is. Welcome to Manna Lane! 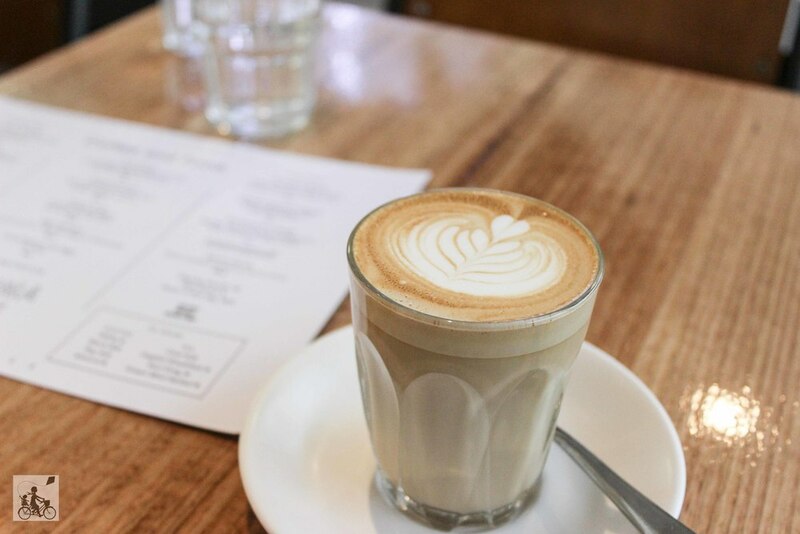 A small cafe providing beautiful food, smooth coffee and delightful babycinos. The cafe has a wall of bench seating lined in soft tartan coverings with aprons to match and wonderful friendly service. There is not a huge amount of room for the kids, but pack the colouring book or set them up in a spot ready to watch the trains zoom past. You can also set up on the outdoor benches on those beautiful sunny days. Mamma's special mention: Hookey Park and the Mooroolbark Library is on the other side of Brice Ave. Story times run here on Monday, Wednesday and Fridays. Perfect! 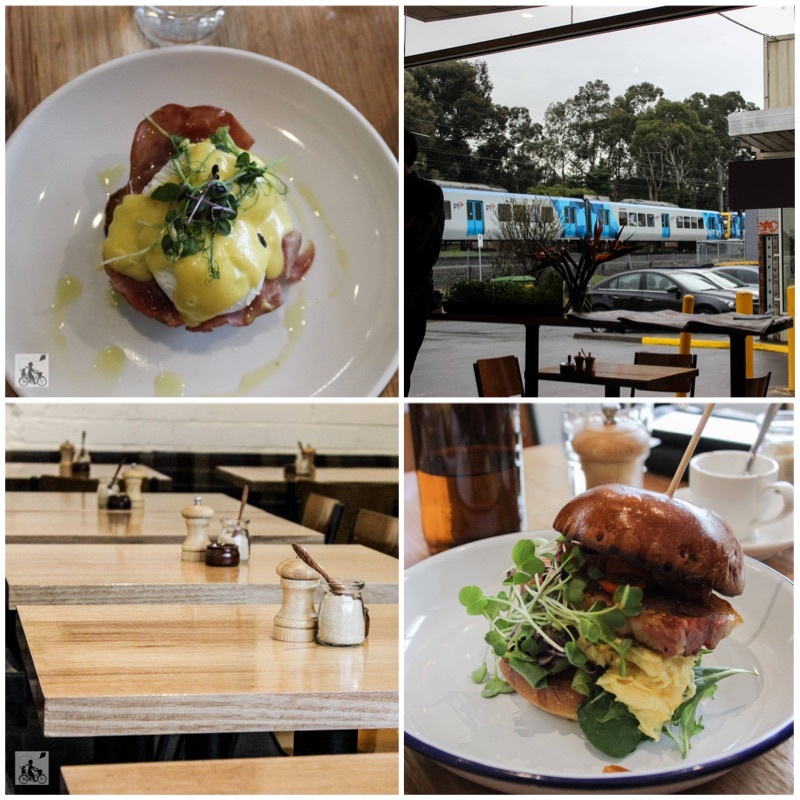 click here for more great spots for a feed in Melbourne's EAST!